Look in the mirror and pucker up. Are there lines and wrinkles in the lips and above the lips that you would like to smooth out? You may not be a smoker but you have these “smoker lines”. Why? Simply because you move your mouth constantly. Do you want to look a little more seamless? Do you want to FEEL refreshed? 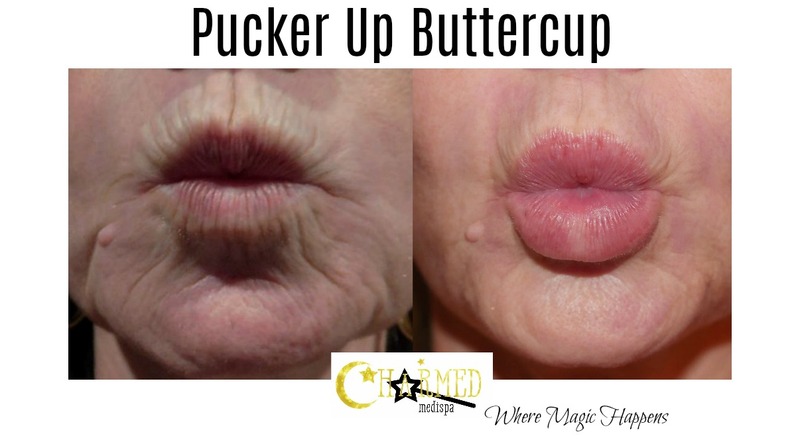 Dermal filler is the way to go for magnificent results around the mouth. We want you to think about dermal fillers like spackle. Specific fillers like Restylane Refyne and Silk are designed to fill in creases and scratches in the skin without making you look “filled”. We actually wish that filler was not called “filler”. We wish they gave filler a name like Enhancer or Booster. Then your mind would associate it with looking better not “filled” or blown up. So think about just a little “enhancer” in the lip area to smooth and even out any lines or folds. The results are instant and also build and restore collagen. Most importantly, the results of dermal filler are natural looking! What areas of the face can you improve with dermal filler? 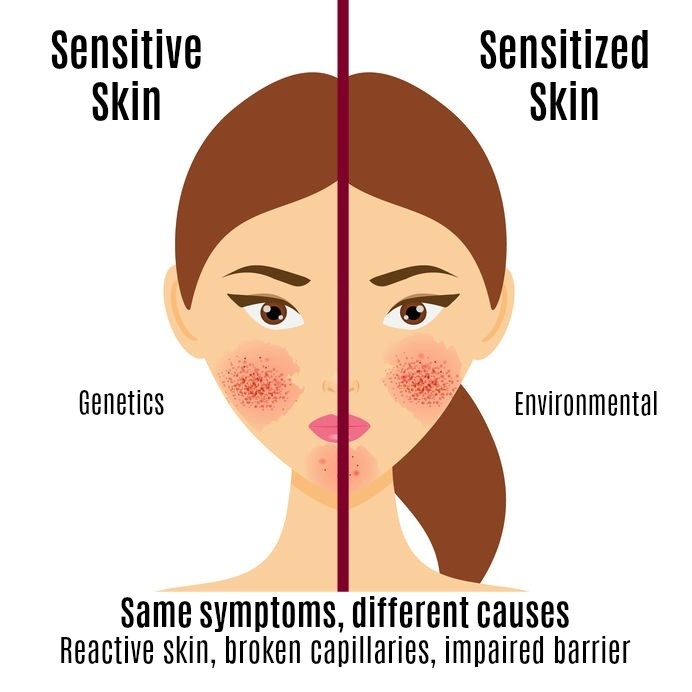 Folds around the mouth, flat cheeks, lifting of the cheeks, under eye darkness and depressions, forehead lines, lines between the brows, jowls, acne scars and scars on the body and more. The results of filler can last from 6-9 months in the lips to 1-2 years in the cheeks and forehead. Plus, because filler builds collagen, and eventually, it will last even longer. We want you to pucker up and kiss kiss. We want you to FEEL the benefits of looking your best. We want you to know how successful and easy dermal filler is and that you can trust your face in our hands. Charmed Medispa’s provider, Loraine Savarese, was a pioneer in the medical spa industry and one of the very first injectors in Delaware. In addition to providing these services, she has been an instructor to teach other health care professionals the fine art of facial balancing and injecting. Charmed Medispa is located in Newark, Delaware, close to Montchanin, Greenville and Wilmington, Our services also include Botox, Dysport, Sculptra, Exilis Ultra, microneedling, laser resurfacing, Intense Pulsed Light, chemical peels, skin care and more. We will guide you on all your choices and give you the confidence to move forward on your refreshment goals.